Welcome to Capital Dental Centre! 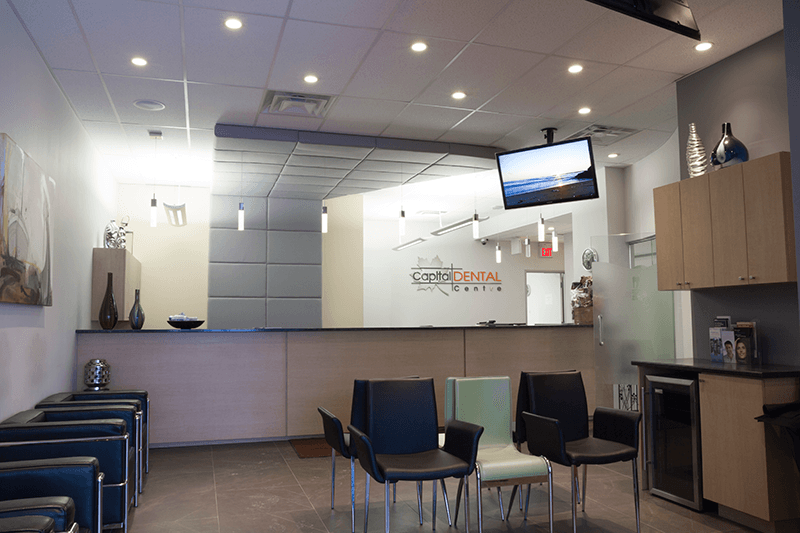 We are one of the newest and largest dental offices in the Ottawa region. 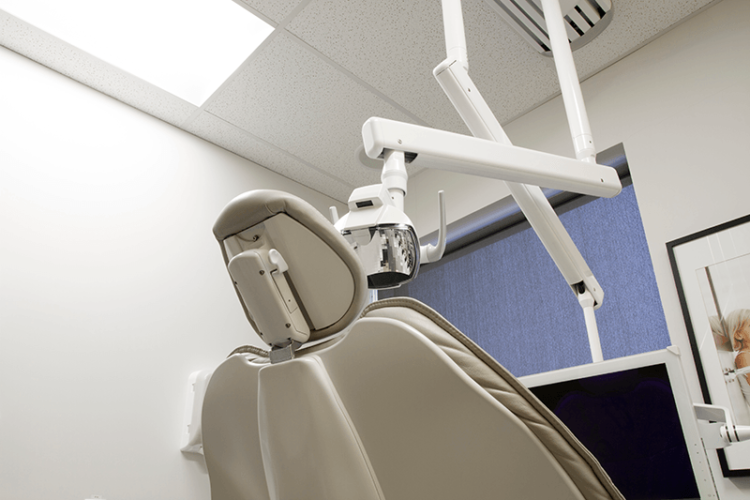 With our state-of-the-art technology, highly experienced staff and exceptional customer service, we have become a premier dental office in Ottawa. Our services range from simple, routine hygiene treatments to more involved procedures such as implants and grafting. 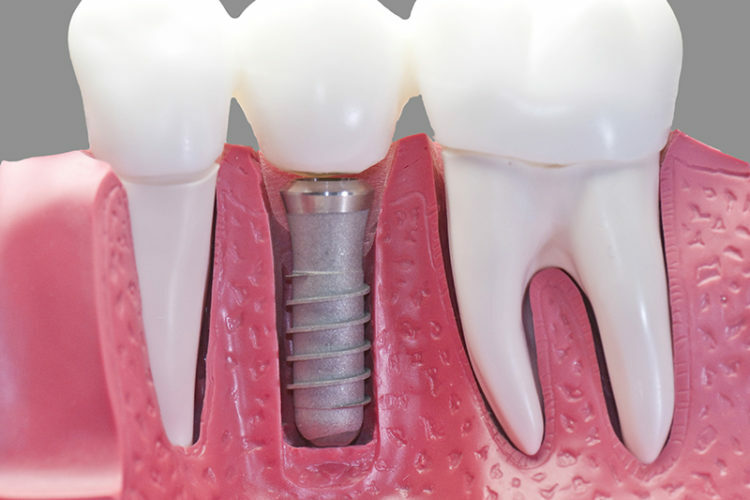 At Capital Dental Centre we are proud to offer our patients the latest in progressive dentistry, and the technology we use for dental implants is no exception. 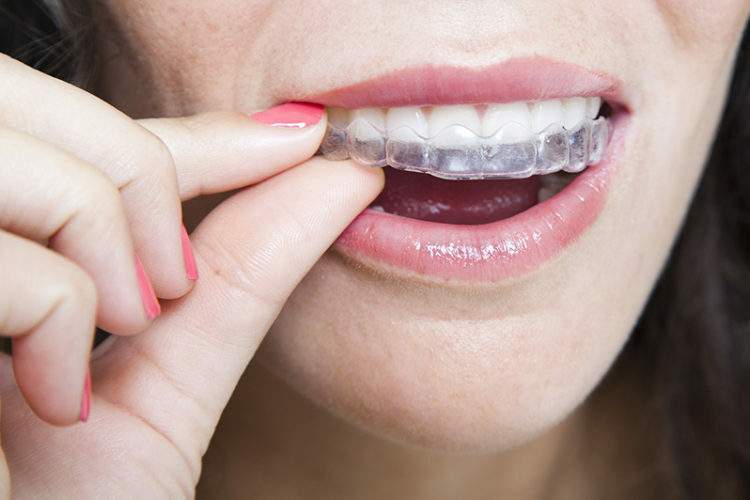 Invisalign clear braces can provide patients with slight or severe orthodontic problems a revolutionary, comfortable and effective alternative to traditional metal braces. 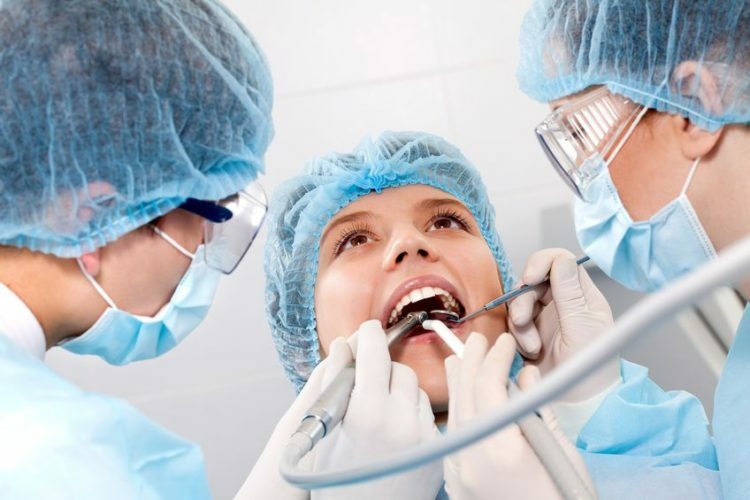 Dental sedation is administered both when a patient undergoes oral surgery and when a patient is extremely nervous at the idea of visiting the dentist—sometimes to a point where their dental health has been neglected. 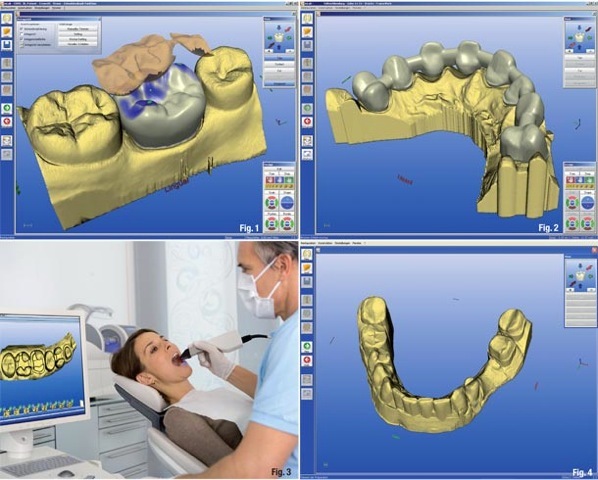 Chairside Economical Restoration of Esthetic Ceramics – or CEREC, offers patients the latest and most efficient method in dental crown applications available. Our fully-equipped, modern clinic, and team of highly skilled dentists will ensure that your root canal treatment is performed using today’s newest dental procedures. 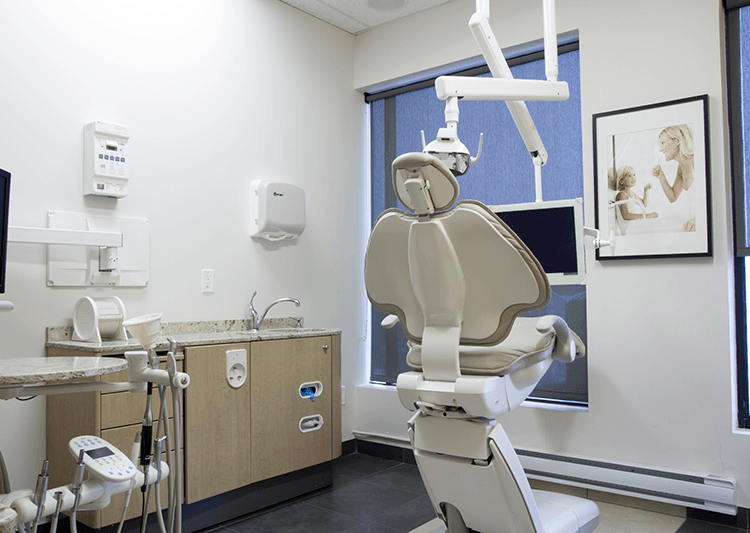 Capital Dental Centre offers a range of oral appliances, which dentists and numerous health professionals recommend to manage a variety of dental and other related health conditions. 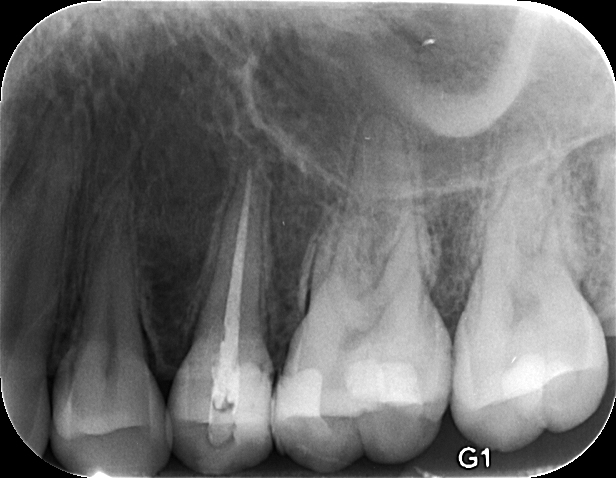 Gum recession—whether slight or pronounced—leaves your teeth over-exposed and can quickly lead to serious dental health concerns including acute sensitivity, and in severe cases when left untreated it can results in teeth loss. Our dentists can give you the smile you have always wanted and deserved by showing you how high-quality veneers can easily transform damaged and discoloured teeth into a smile that radiates success and confidence. 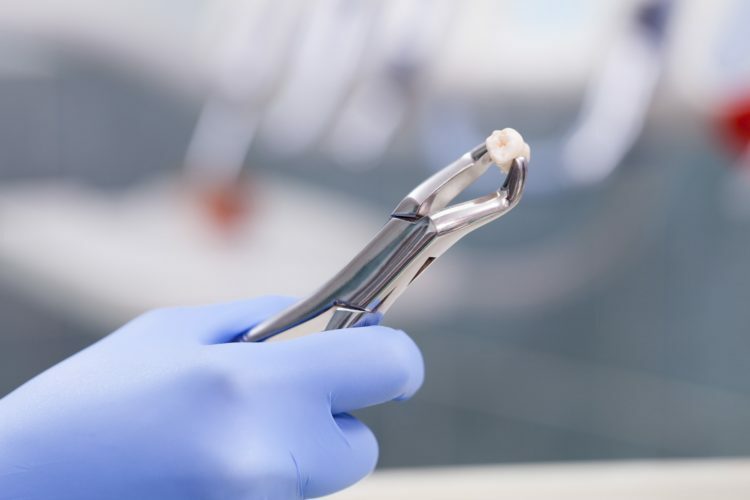 At Capital Dental Centre, teeth extractions are performed by our team of dentists using the newest dental technologies such as ultrasonics and lasers. 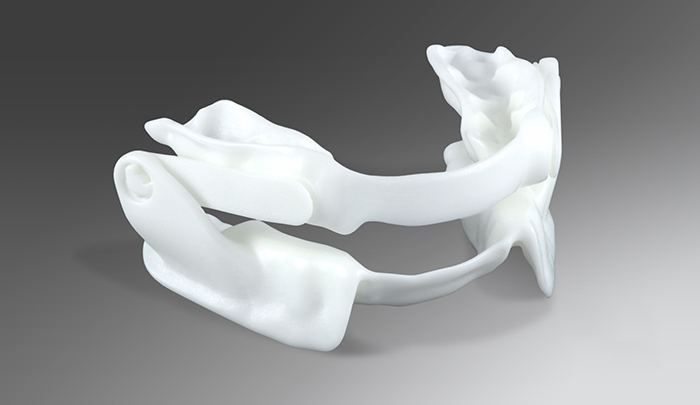 Bone grafting enables the restoration of the jaw bone’s structure by replenishing the affected area with sterilized bone tissue and by stimulating the jaw bone’s natural growth. 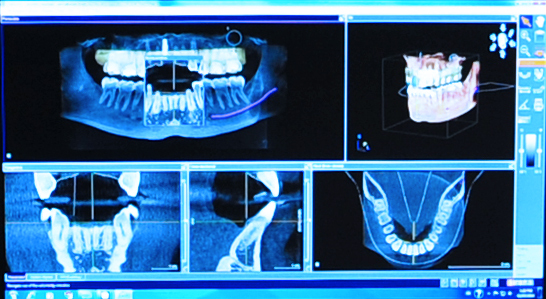 The Capital Dental Centre team is proud to offer state-of-the-art 3D guided surgery technology that is a revolutionary advancement in the field of restorative and cosmetic dentistry. 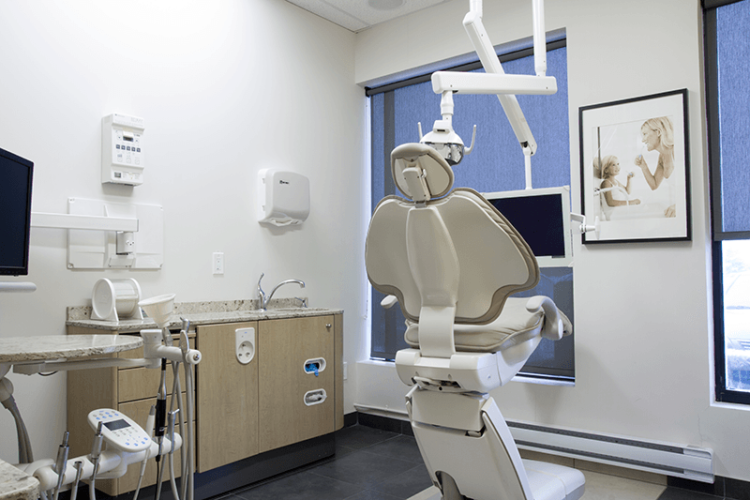 An effective and simplified solution for oral surgery in Ottawa is available through the services and highly-skilled dentists at Capital Dental Centre. The foundation for a healthy mouth is prevention. We have a professional and knowledgeable team of dental hygienists available to assess your oral health.